Before we get to the party let me say, I am pleased to be back after being away since the birth of my fourth baby! 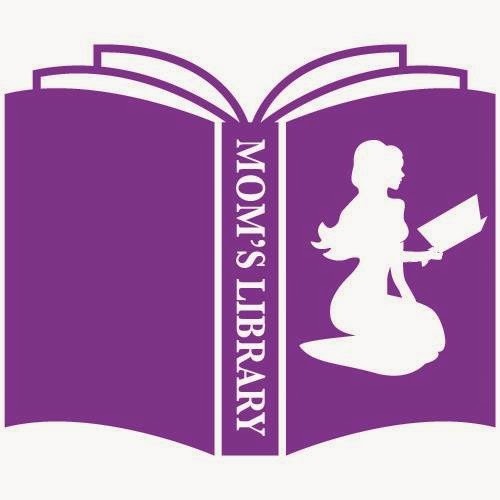 I'm also glad you all headed my way to check out Mom's Library this week; now to the features! 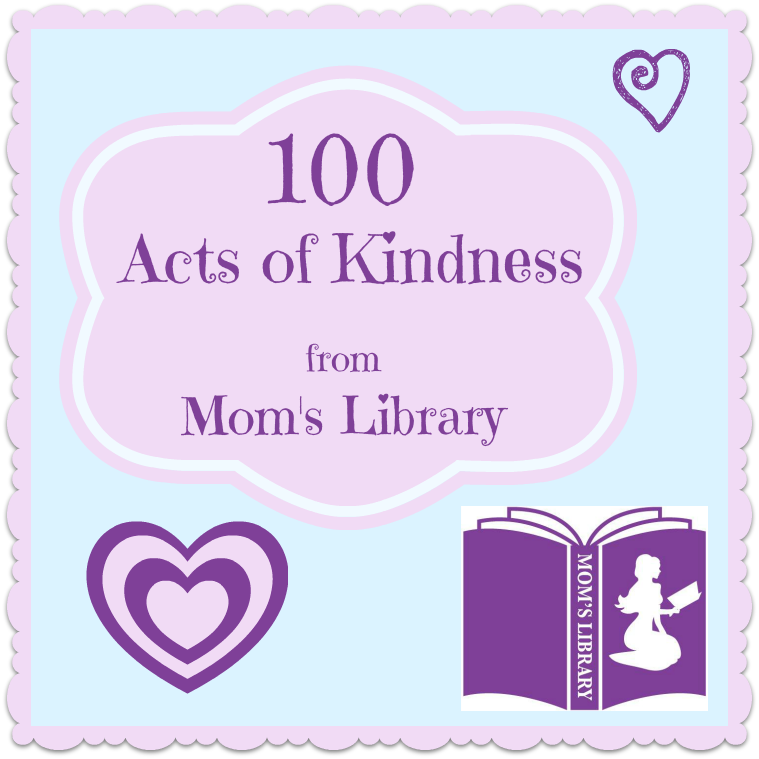 My Kindness Features This Week! 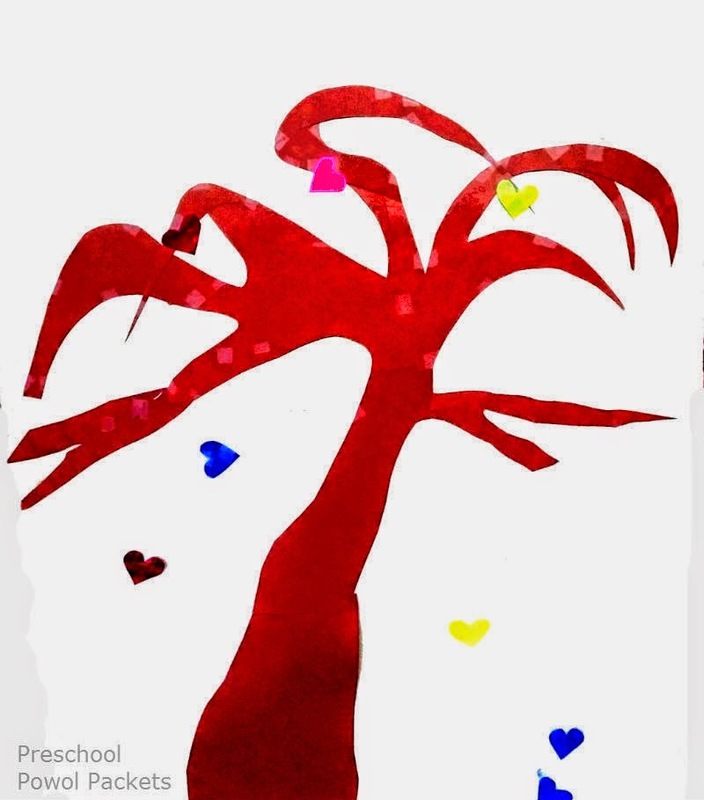 Preschool Powol Packets made an adorable Kindness Tree for their Acts of Kindness! 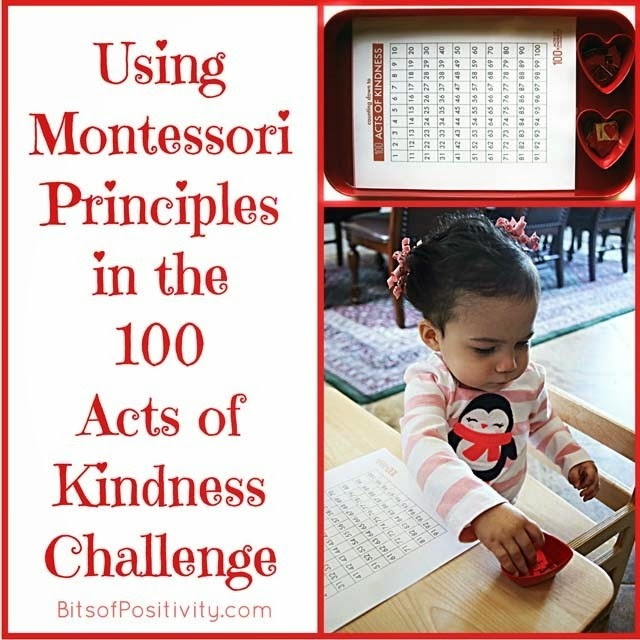 Bits of Positivity found a way to use Montessori Principles and complete 100 Acts of Kindness! 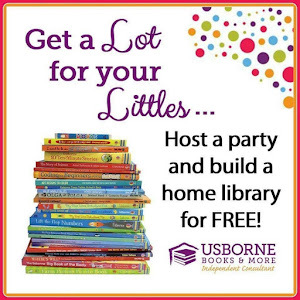 This week we are giving away a great Preschool Curriculum from Blue Manor! 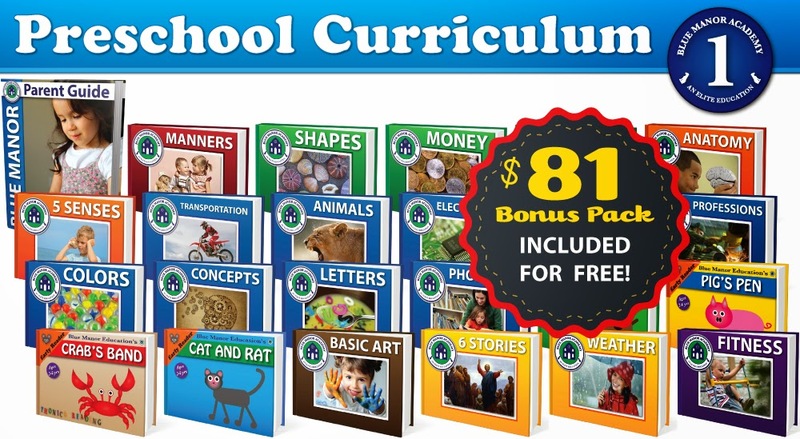 This preschool curriculum eBook set will not only prepare your children for kindergarten, but will also lay a strong physical, intellectual, and spiritual foundation that will benefit them for the rest of their lives. The best part is that our lessons require zero preparation and zero teaching experience. 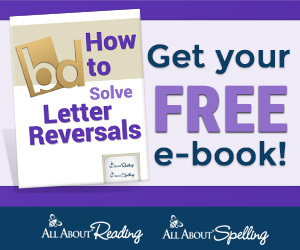 This set includes: 23 individual ebooks and an additional "how to" teaching manual, plus $81 in bonuses.